Hurricane Isaac is driving up gas prices. The good news though is that the spike could be short-lived. Experts believe whipping winds from the storm did not cause lasting damage to oil refineries in the Gulf of Mexico. The storm’s high winds and heavy rain forced companies like Phillips 66, Valero, Marathon, and Exxon Mobil to shut down refineries. The country relies on the operations in the Gulf for more than 20 percent of our supply. “We've seen in the past that after there are disruptions in the supply, such as refinery fire in California, the actual increase happens a couple of days after the event,” said Doug Shupe, of AAA Texas. 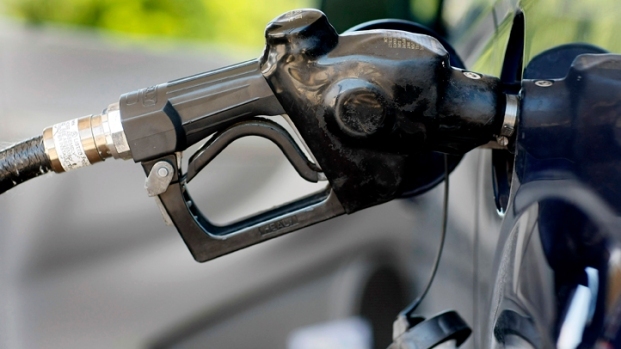 AAA said gas prices have jumped up $.27 in the past month on average, and $.09 in the past week. 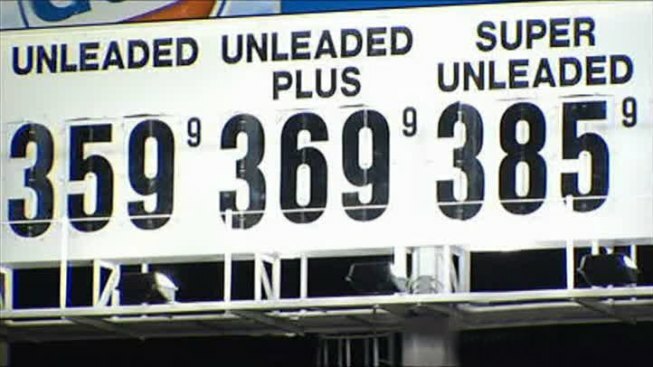 Experts warn that Isaac could cost an average of $.10 more per gallon in the days after the hurricane. As Isaac approaches the Gulf Coast, folks in North Texas are starting to feel the effects at the gas pump. Meanwhile, prices vary throughout the Metroplex. At a Chevron station in Uptown, prices started at $3.99 for a gallon of regular. According to Gasbuddy.com in Plano, the Shell station off the Dallas North Tollway and West Park Boulevard was charging $3.85 per gallon, and the Exxon station in Mesquite on Gross and Peachtree roads was charging $3.48 per gallon.